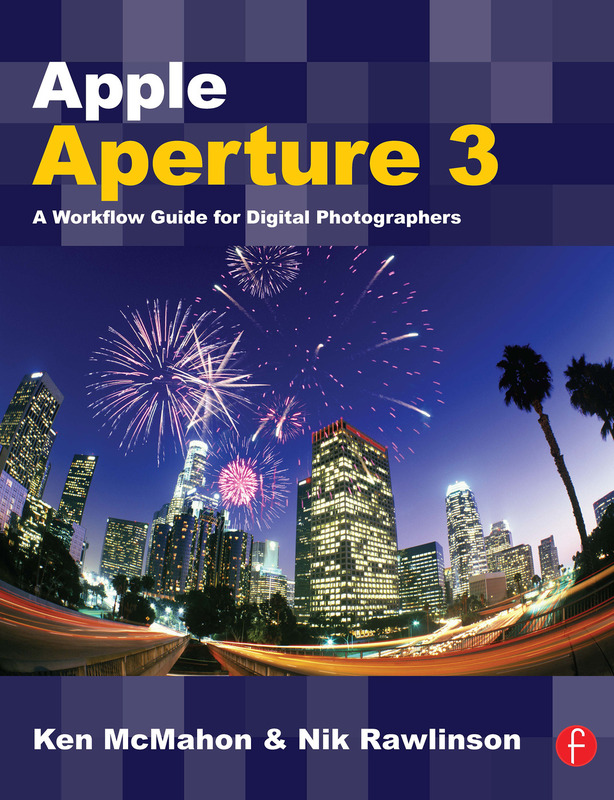 Apple Aperture 3 - A Workflow Guide for Digital Photographers shows you how to put this powerful software right at the heart of your digital photography workflow. Inside you will find information on how to import, sort and navigate thousands of Raw files like a pro; how to fully utilize the new rush-based adjustments and quick fix adjustment presets to creatively edit your images; and how to export your images to slideshows, the Web, or even create your own coffee table style photobook. Nik is a UK-based journalist, formerly editor of MacUser magazine, and before that deputy editor of Personal Computer World. He is currently CNET's resident camera reviewer. He is the author of Independent Guide to the iPhone, Independent Guide to the iPad and Independent Guide to the Mac. He is also the co-author of Apple Aperture 3: A Workflow Guide for Digital Photographers, which is currently commissioned for an update this year when Apple releases the next revision of the software.